I remember feeling different from a very early age. I made a joke of it saying “I was born big." In fact, I was tall from a young age and therefore bigger than any of the kids in my class, including the boys. I stayed the tallest until high school when I then shared being tall with a few others. My body developed early. I will never forget my second grade teacher having a meeting with my mom and telling her that I needed to wear a bra. Second grade! Then in fourth grade I got my period. All of this made me feel different; but what caused people to be cruel was my weight. From about age six on I was slightly overweight...it wasn’t until after college and the Peace Corps I became obese. I recognized I was a very imperfect human from a very early age. It was made clear to me just how imperfect I was by how I was treated, the derogatory comments people would make about my size and weight, and the negative experiences I had because the world around me didn’t know how to include a big kid like me. I got the message loud and clear. During second grade my best friend and I were picked up for lunch from school so we could be taken home and served “diet food.” Oh how I remember having to eat grapefruit and choke down calves liver. I hated every minute of it. My friend and I felt like flunkies... and we were only 7! Probably the worst and most humiliating experience I had was when I was thirteen. My mom, out of apparent exacerbation and probably in hopes of shocking me into weight loss, took me to a maternity store to buy me clothes, including bathing suits, prior to going on a spring vacation. Describing my reaction as mortified doesn’t come close to how I felt. It seemed so wrong, and I was so hurt. But I deserved maternity clothes, right? After all, I was a fat person and deserved what I got. As someone who has looked differently and felt differently I have always empathized with the underdog or those who have been ostracized or treated unfairly. I want to protect those who need protecting, fight for what is right, and take action to make things better. It feels wonderful to be part of a growing community of like-minded individuals. Each of us is taking steps to promote change and make a difference. 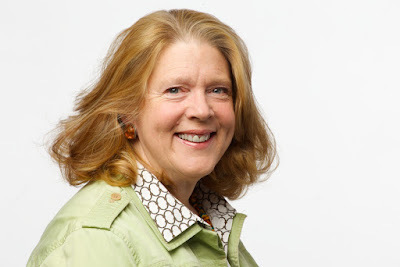 I started Livliga to make a difference and help people live healthier lives. In order to achieve this goal means supporting a world free of weight bias. Each of us deserves to live in a world where we can live our lives to the fullest in our healthiest form...mentally and physically. 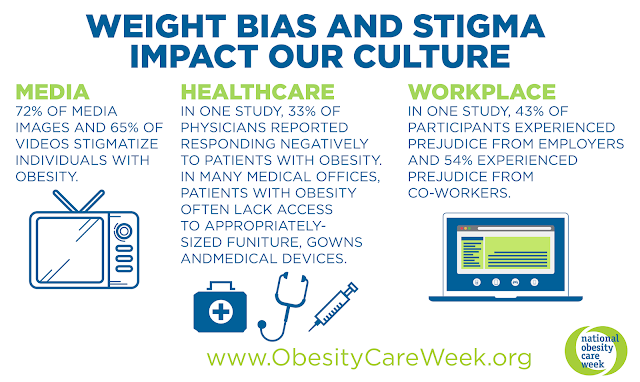 National Obesity Cares Week is all about fostering a community that raises a unified voice rejecting weight bias while demanding those living with obesity receive the care, support and access to information that can make an important difference in their lives. Like so many, my experience may have scarred me but it has also empowered me to not want someone else to be treated in the same horrible way. Each of us can make a difference. Each voice matters. There is so much good we can do together. Let’s not have one more generation suffer from teasing, bullying, abuse or ignorance. Let’s help each child live well and live vibrant! Let’s start by making a difference now. Take the pledge. You can join us and take action to change the way that you care about obesity by taking the Take 5 Pledge. 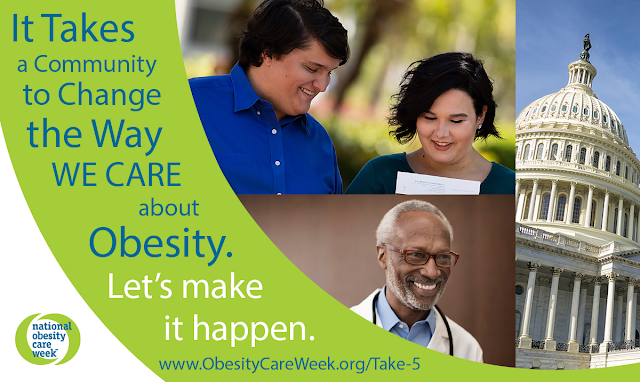 The Take 5 Pledge is intended to inspire action by addressing the 5 reasons to care and encourage us to change the way that we care about obesity Visit www.ObesityCareWeek.org to take action and change the way that we care about obesity.